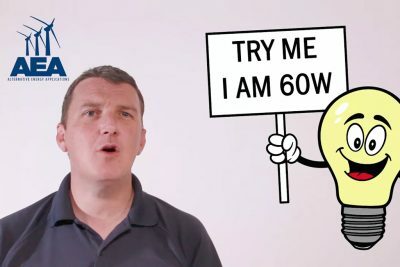 Do I Need Attic Insulation? 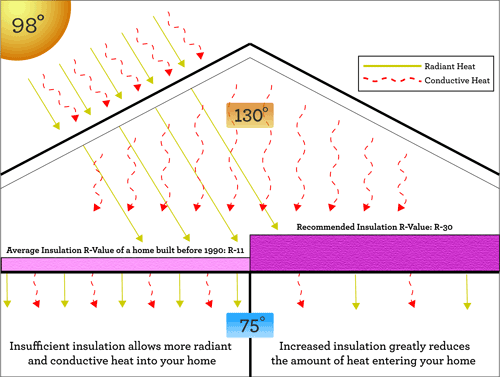 | Alternative Energy Applications Inc.
Home / Energy Saving Tips / Do I Need Attic Insulation? 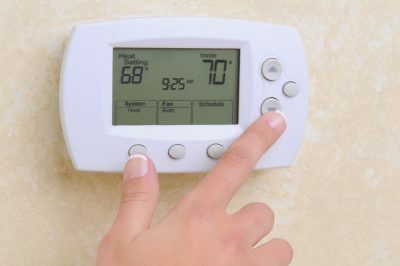 The short answer is: your home’s best defense against outside temperatures infiltrating your home. Basically, it helps keep the hot air out and cool air in during the summer, and vice versa (hot air in / cold air out) in the winter. We made a 5-minute video for you visual learners out there. Otherwise, let’s push on! Cold air always moves to warmer air. Keeping this in mind, let’s do a drill. Envision yourself sitting on the couch during the summer watching your neighbor mow his lawn while he waters his grass with his own sweat (sorry for the visual) as your A/C pumps down cool air on you. Suddenly, the A/C turns off and you immediately can feel your house warming up. Next thing you know, beads of sweat start to form on your forehead and you might be questioning the usefulness of your A/C. Does this sound familiar? If so, there is a good chance this is because your home is poorly insulated. Sure, there could be other factors at play here, such as a leaky house, or excessive exposure to direct sunlight (We cover some of these other factors in our post about keeping your house cool); but if I were a betting man, I would go with poor insulation. Take a look at the left-side of this picture. Without sufficient insulation the cold air quickly warms up and wants to join the hot air outside. Because there is insufficient insulation, the cold air effortlessly radiates through your ceiling which is being cooked by heat trapped in that oven you call an attic and the cool air in your home quickly becomes hot air. 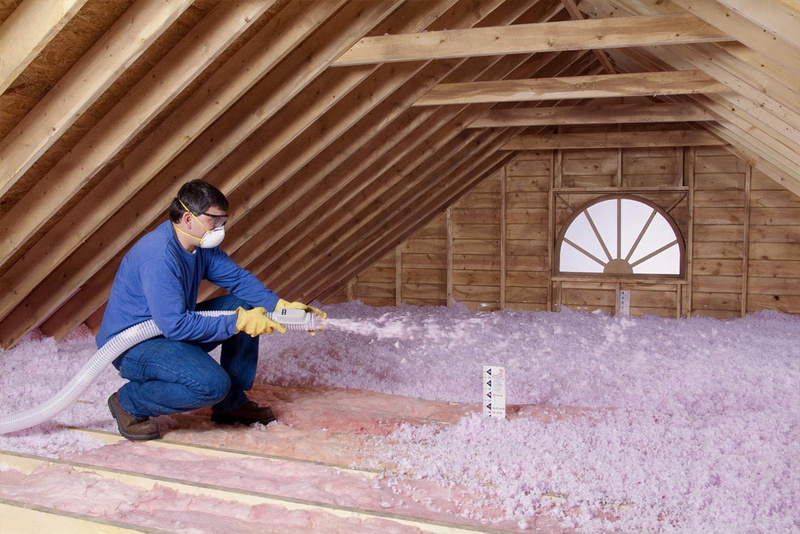 The best part about insulation is its bang for your buck. 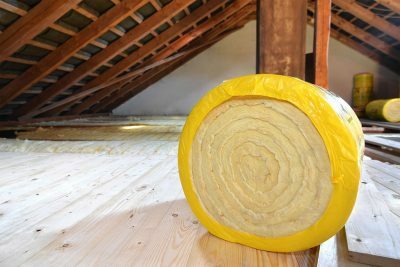 Check out our post on What Does Insulation Cost if you want to find out what you can expect to pay to insulate your home. Who knows? Based on where you live it could be free! No, really, it could be. 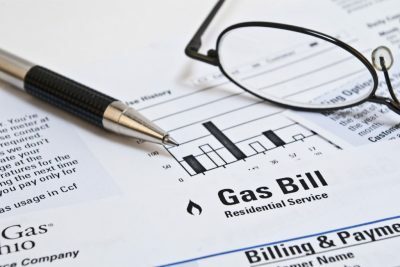 Find out more about utility rebates in your area. Oh, and if you live up North or its winter time and you are trying to keep your home warm, just reverse everything you’ve read. It works the exact same way. There are some great insulation companies out there who can help you, including us! 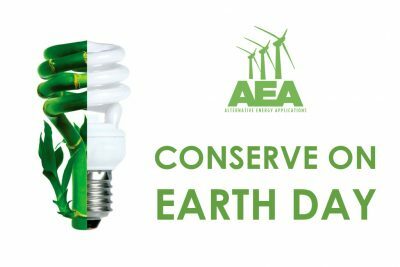 (Shameless plug) Even if we aren’t servicing your area, we are happy to help you with any energy-saving questions you may have, such as duct seal or A/C efficiency. Call us, email or comment below. 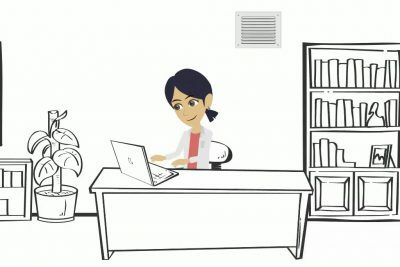 We will do our best to answer your questions.